Over the past few decades, mediation has increasingly become a preferred method for divorcing couples to negotiate and formalize their divorce agreements. This neutral approach to negotiating financial and child-related dilemmas has been proven to save money and time, and is an especially effective and efficient option for families of moderate means. 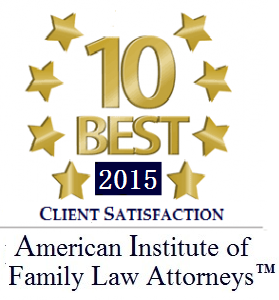 What is the Moderate Family Mediation Project? 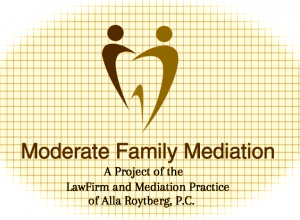 The Moderate Family Mediation Project is a program of the Law Firm and Mediation Practice of Alla Roytberg, P.C.. The MFM Project is intended to offer low cost private mediation services to clients of moderate means seeking a divorce or a legal separation. 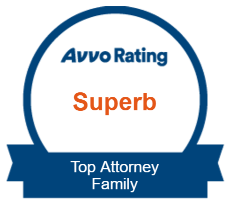 All mediators of the project are certified family law and divorce mediators, and have experience with a wide variety of family models. 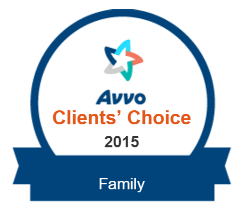 What is a family of moderate means? In New York City, the cost of living is quite high. Yet only the poorest families are eligible for free legal services. The Moderate Family Mediation Project recognizes families with household incomes from all sources as families of moderate means, and may consider household earnings of $25,000 as well as household earnings up to $80,000 (with greater financial debt) to qualify for participation in the MFM Project. What are the fees associated with this project? The standard fee for clients participating in the Moderate Family Mediation Project is $100/hour (this fee may vary based on the household income). Mediations typically take place in two-hour session blocks. *The Moderate Family Mediation Project is currently accepting new clients. 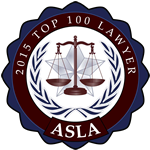 We welcome referrals from attorneys, mediators, mental health professionals, and beyond.